Basement remodeling offers some extra storage, a new living space, and value to your home. Best of all, it may be cheaper than you think! Your basement isn't just a place to store old stuff. 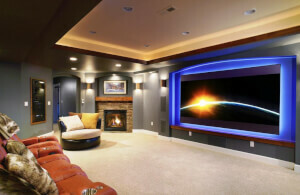 With a bit of careful planning, you can still create the basement of your dreams on a budget.